Live in one of the greatest urban centers throughout history for culture, literature and science. Find out more about student life. 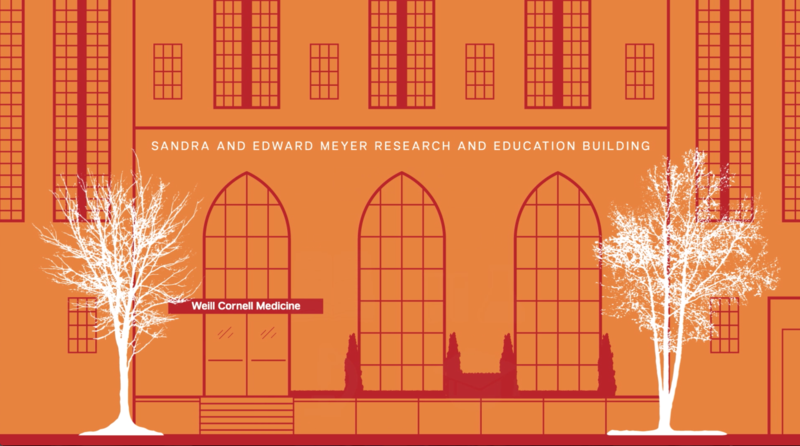 Weill Cornell Medical College is dedicated to the highest principles of liberal education, spirited inquiry, collaborative learning and individual initiative.